What does it mean if my hot tub pH is high? Is there anything I can do to prevent high pH in my spa? Do I need to shock the water after every use? How often should I replace my hot tub filter? 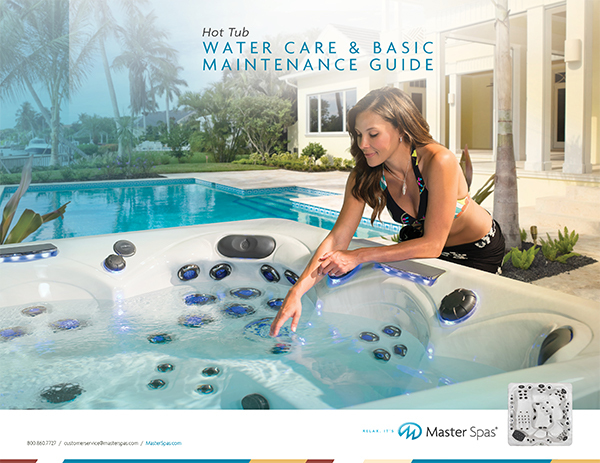 In addition to answering common questions related to water quality and routine hot tub maintenance, the guide includes a problem solver section to help you identify the causes of common issues—and how to eliminate them.